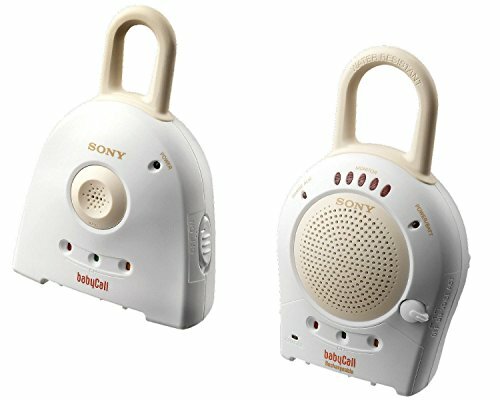 The Sony Baby Call Nursery Monitor gives you sound sleep even while your baby is sleeping far away. 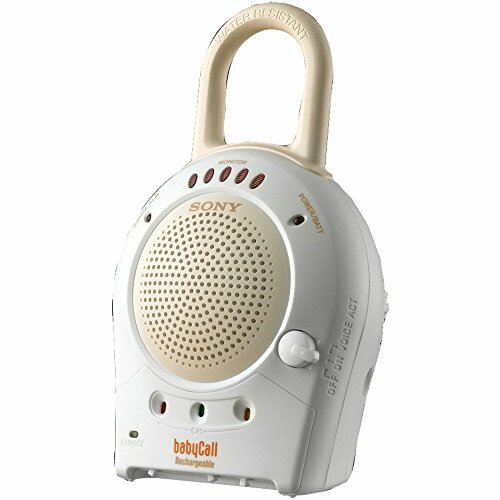 The Sony Baby Call Nursery Monitor is equipped with a built-in rechargeable battery receiver which will not empty your pocket every time the battery drains out and a low battery indicator which gives you the hint when to charge your battery. 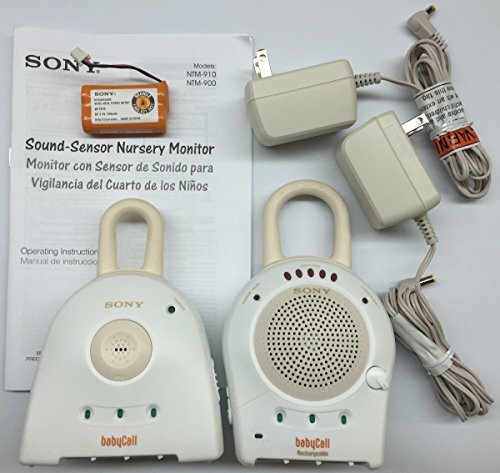 The 5 Sound-Sensor activity lights will let you know about your baby’s actions in the other room. You can work in the kitchen at peace while using the Sony Baby Call Nursery Monitor as it will not get affected by water splashes. The system uses 900MHz technology to provide an extended wireless range. It offers 27 selectable transmission channels, allowing you to find the best channel for clear communication with minimal interference. A voice activation mode eliminates background noise to provide clear vocal transmission. Q:Can this system be operated with the battery chargers plugged in all the time for the transmitter and the receiver? 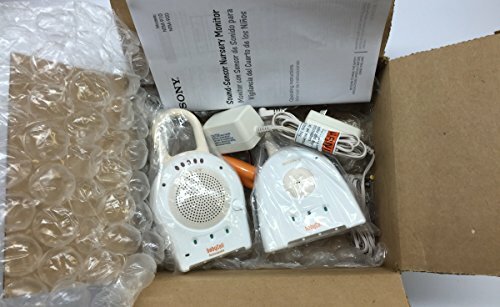 Q:Does the baby monitor part have to be plugged in or do both units take batteries? Q:What is the input volt? 110v? or 220v?